Biarritz is proud of its history and its culture but equally, thanks to its cosmopolitan past, it is always receptive to new influences. The numerous sites and museums of the town exemplify this, revealing its cultural riches in a manner appealing to young and old alike. 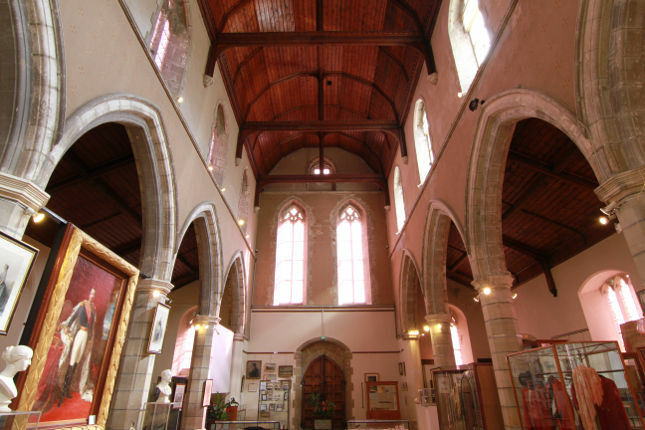 Discover the principal milestones of the town’s history at the Musée Historique de Biarritz, housed in a former Anglican church. Listen to the commentary whilst visiting the charming Imperial Chapel. Don’t hesitate to climb the 248 steps of the Lighthouse. Immerse yourself in the oriental culture of the Musée Asiatica. Make sure you visit the newly renovated Aquarium de Biarritz (Special Internet offers), now one of the biggest aquariums in France with its fifty tanks and several thousand species. For the more sporty, the Musée historique du Biarritz Olympique discloses the secrets of its sporting archives dating from 1900 to the present day. In June 2011, as a result of its special relationship with the ocean, Biarritz, opened the Cité de l’Océan (Special Internet offers), devoted to the discovery and the protection of the world’s seas. Biarritz: the culture of the Great and the Good.